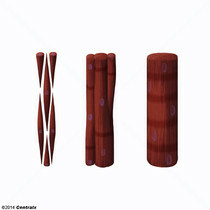 Mature contractile cells, commonly known as myocytes, that form one of three kinds of muscle. 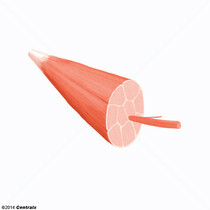 The three types of muscle cells are skeletal (MUSCLE FIBERS), cardiac (MYOCYTES, CARDIAC), and smooth (MYOCYTES, SMOOTH MUSCLE). 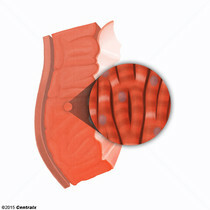 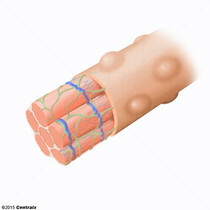 They are derived from embryonic (precursor) muscle cells called MYOBLASTS.